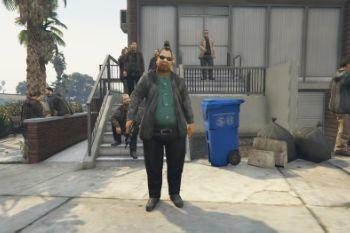 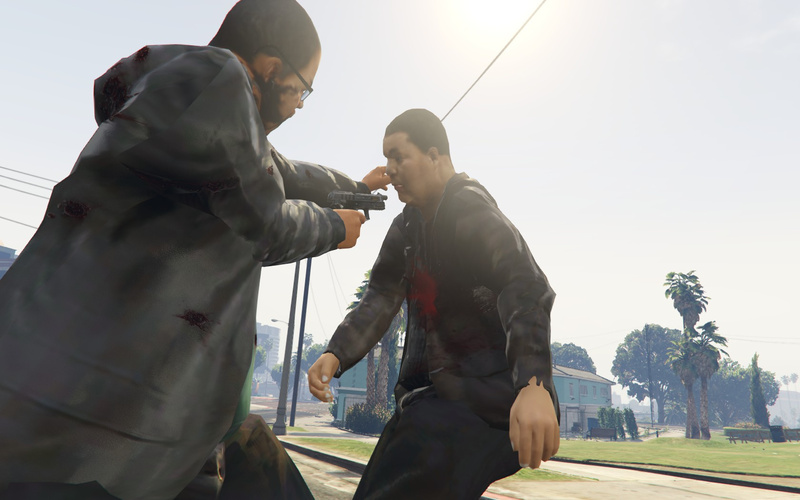 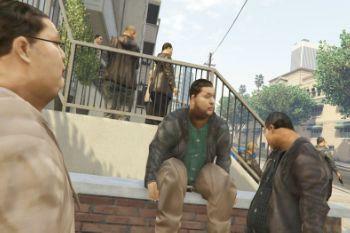 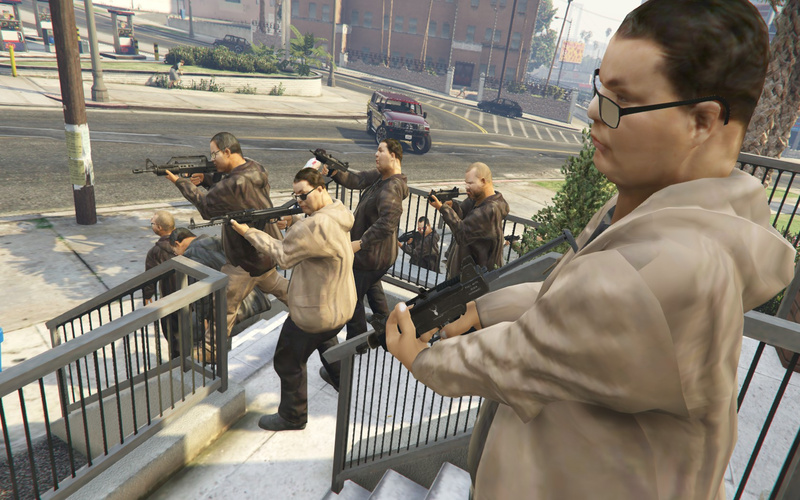 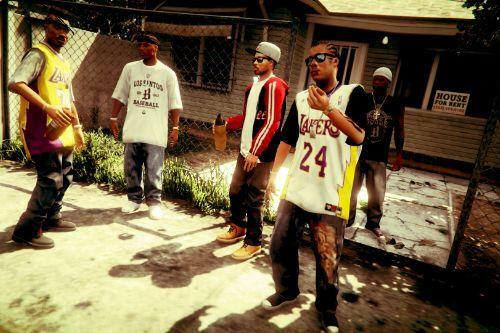 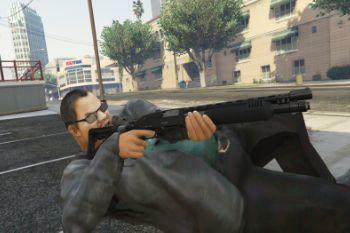 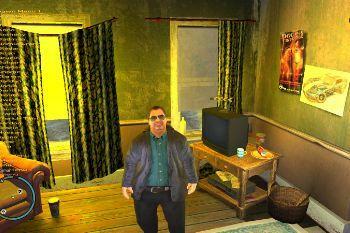 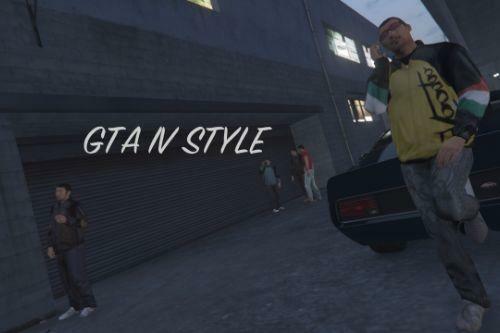 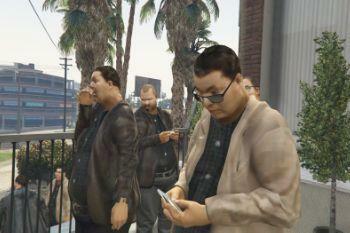 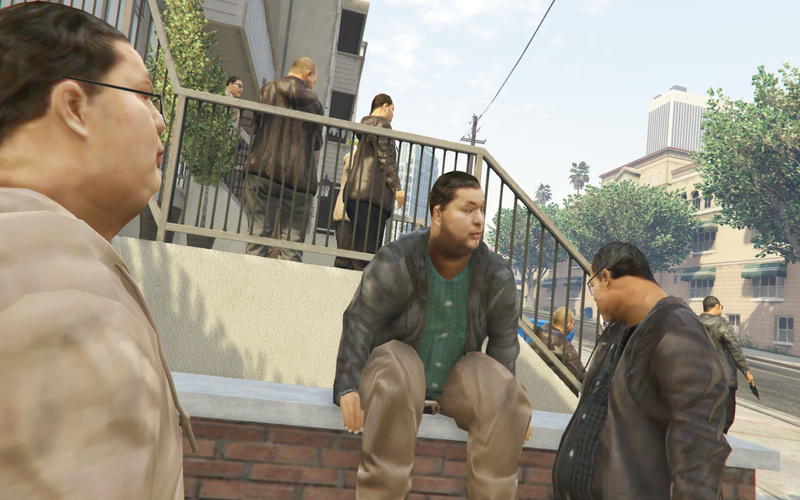 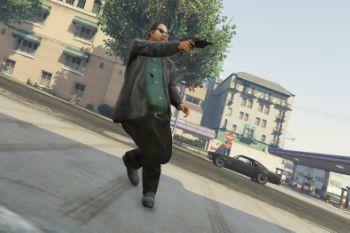 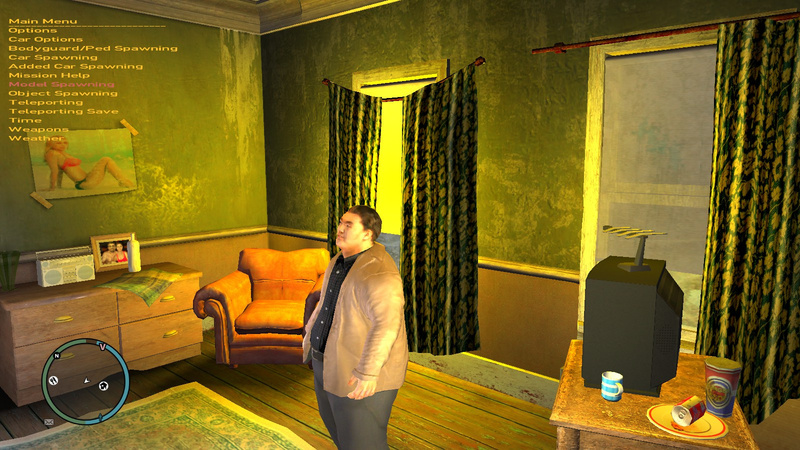 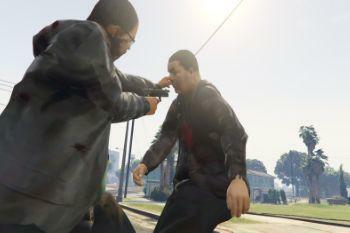 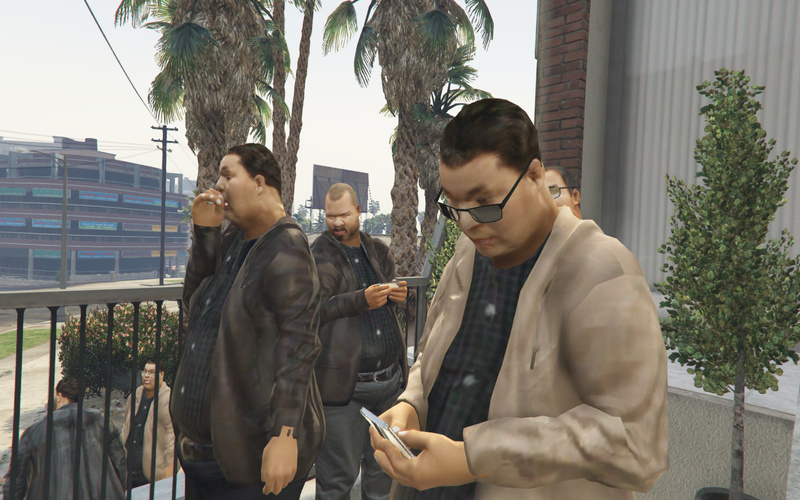 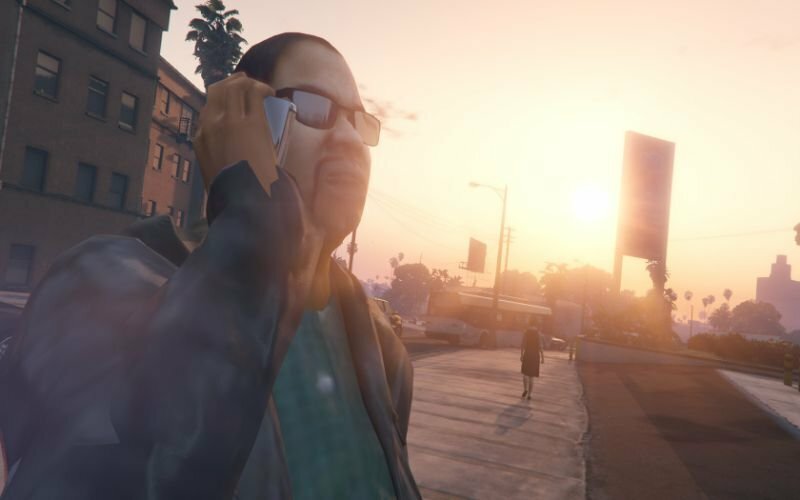 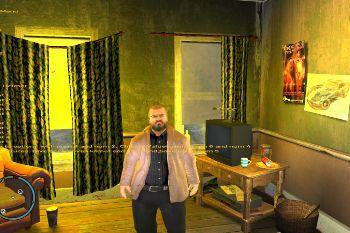 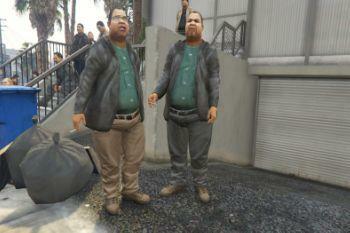 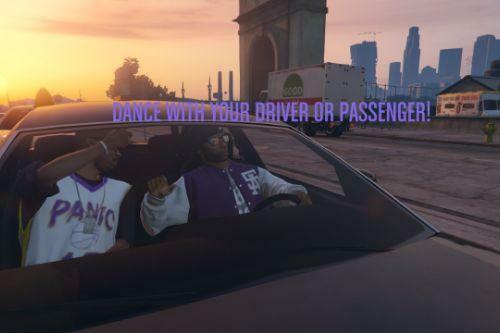 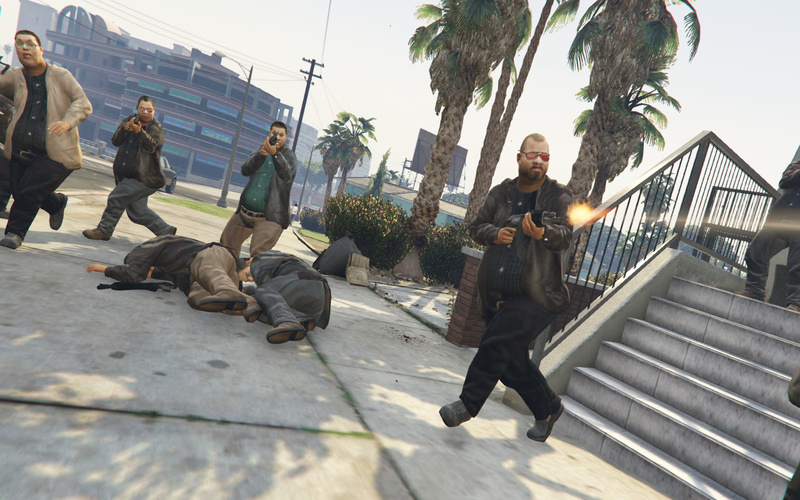 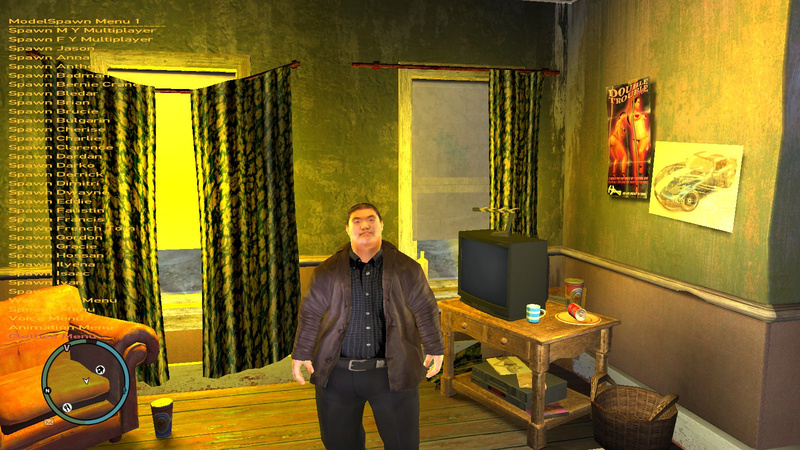 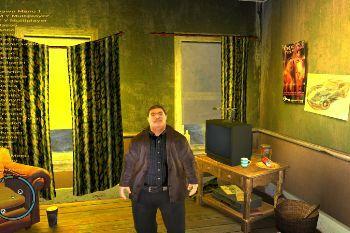 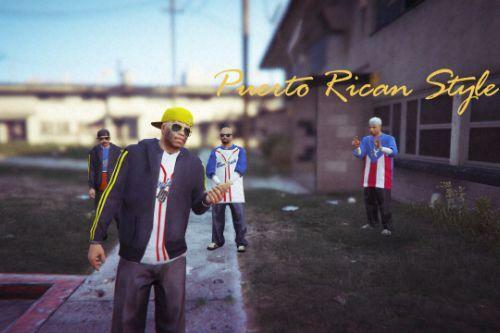 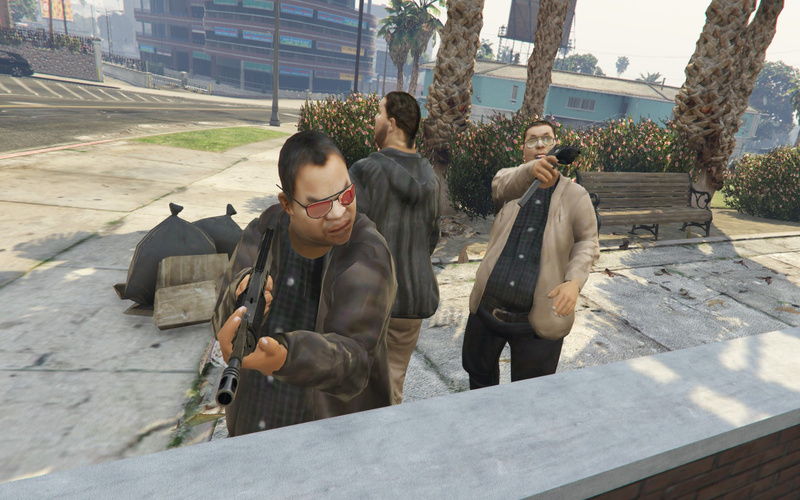 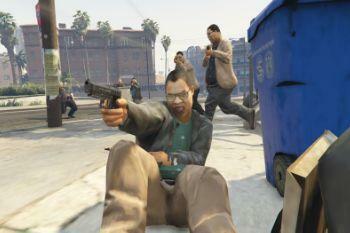 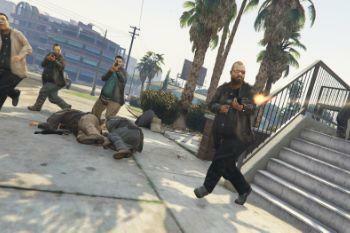 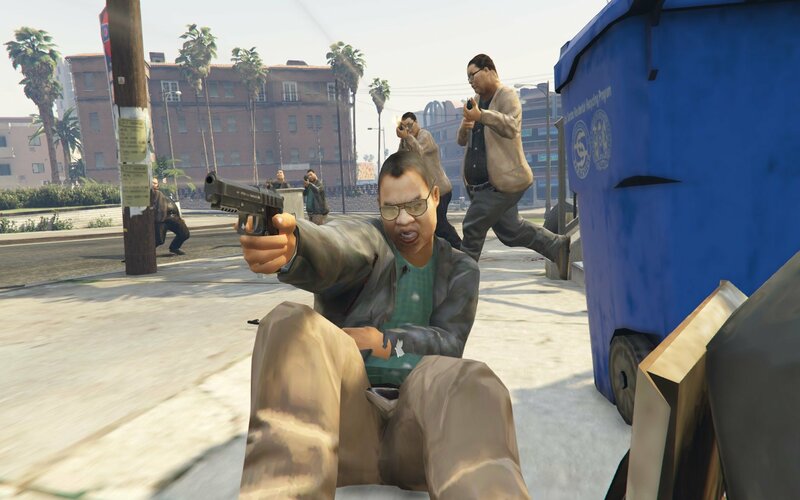 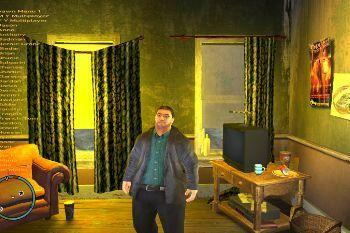 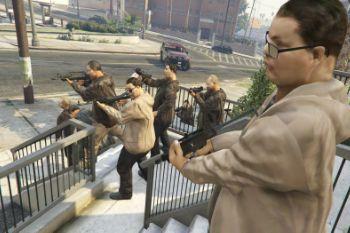 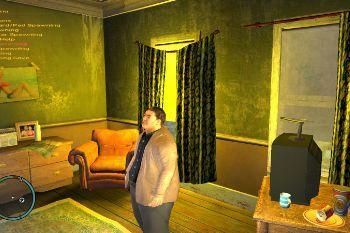 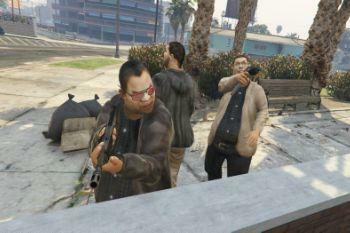 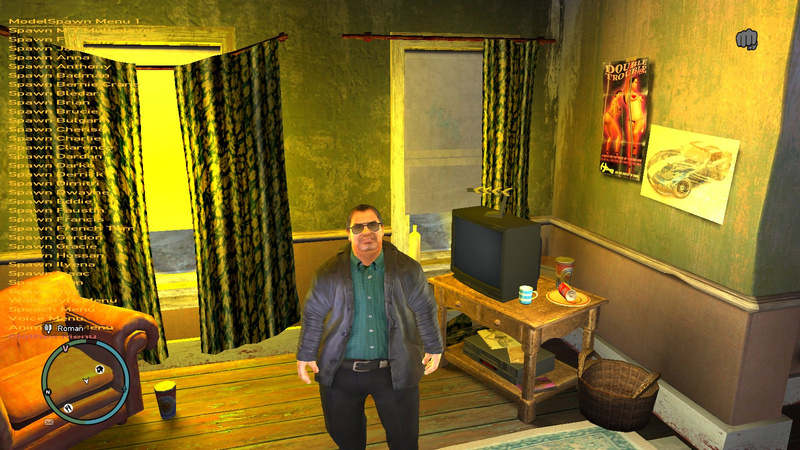 I've always wanted to have fat gang members like in GTA 4, but Rockstar never made any of the gang members that were really fat in GTA 5. 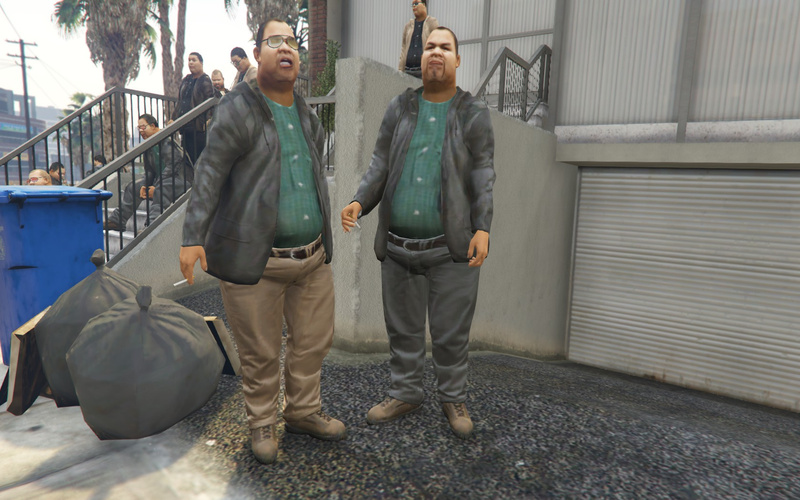 So after hours of editing and moving different models around, I was able to make an identical fat triad ped with even a voice I converted from GTA 4! 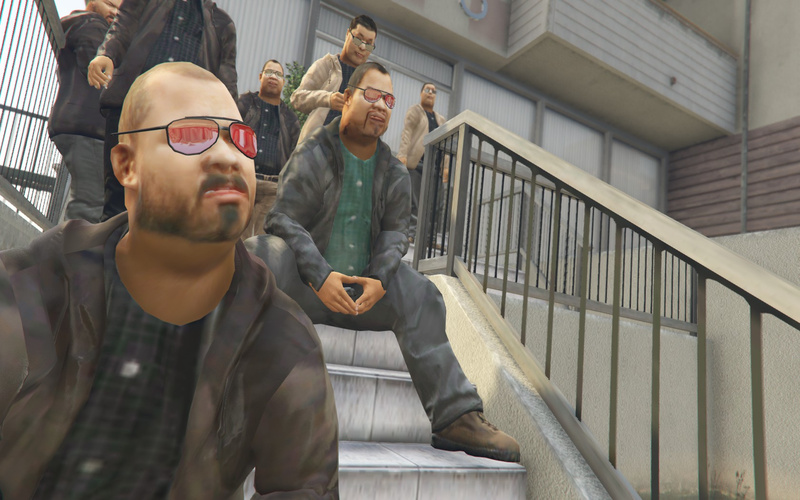 I gave him new sunglasses with different textures, and I even found some sunglasses that I took from the farmer, that actually are the ones from GTA 4! 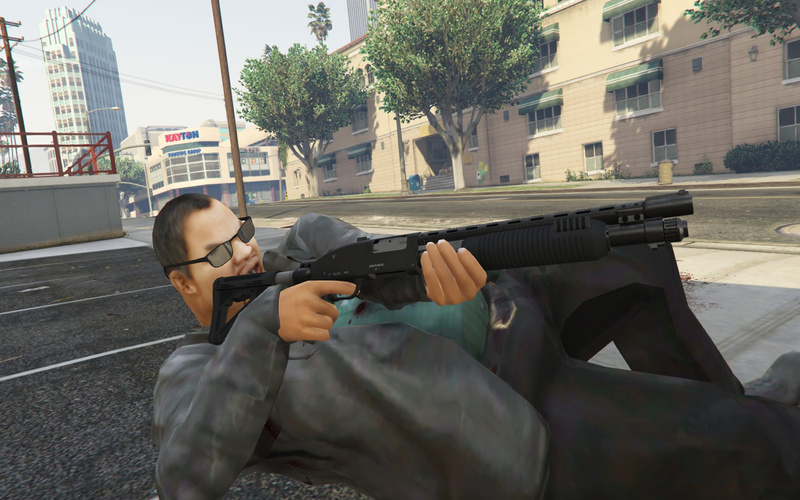 I hope you all enjoy this model, and let me know in the comments section what you think of it! 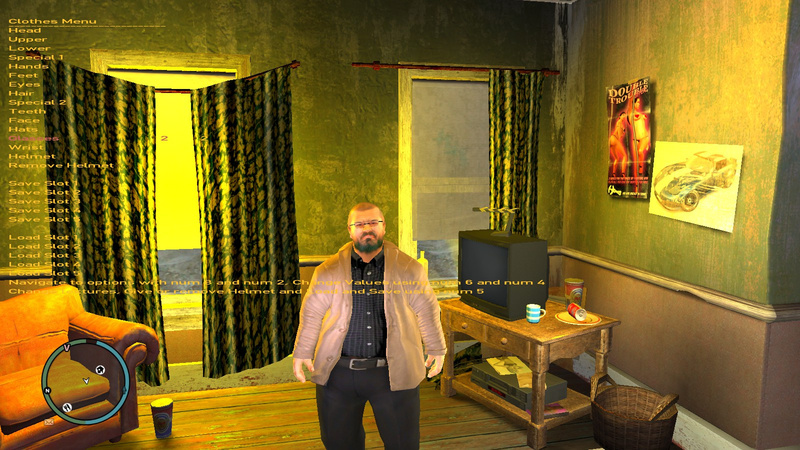 Installation instructions included in the read me. 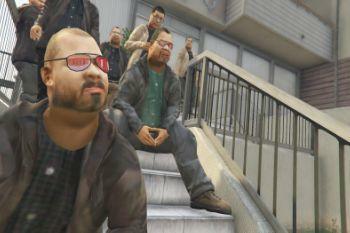 Full voice added from GTA 4 in the archive! 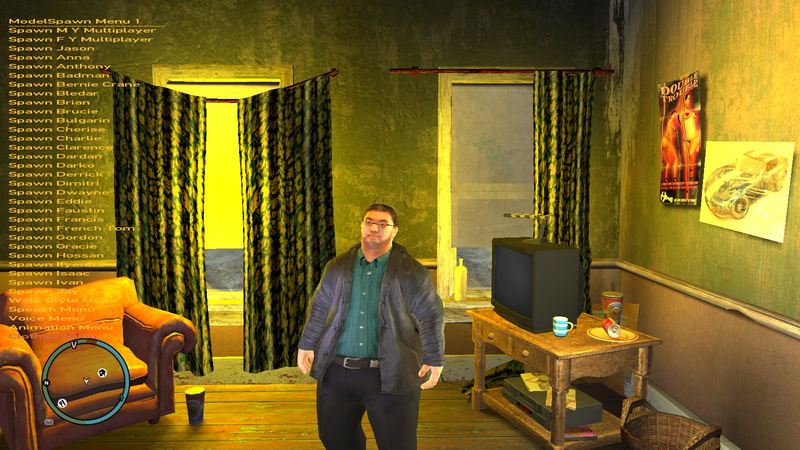 Some of the textures may look a little wonky, but this is because the original jacket was a hoodie, so it may not be exact. 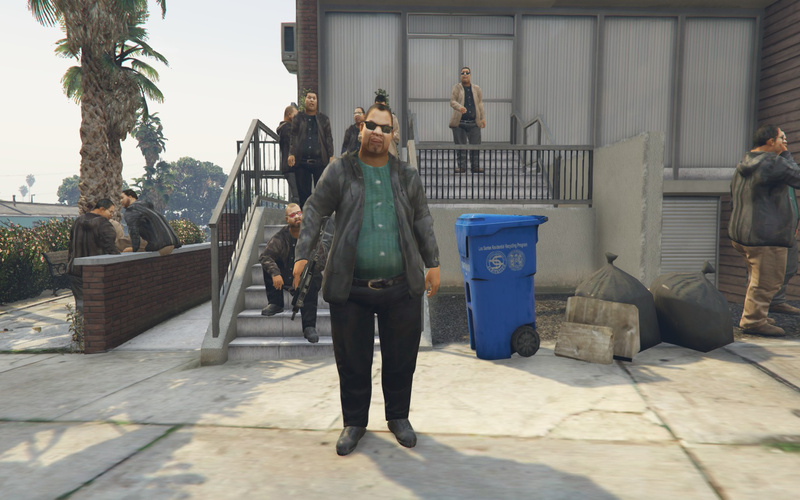 But at least we have a fat gang member! 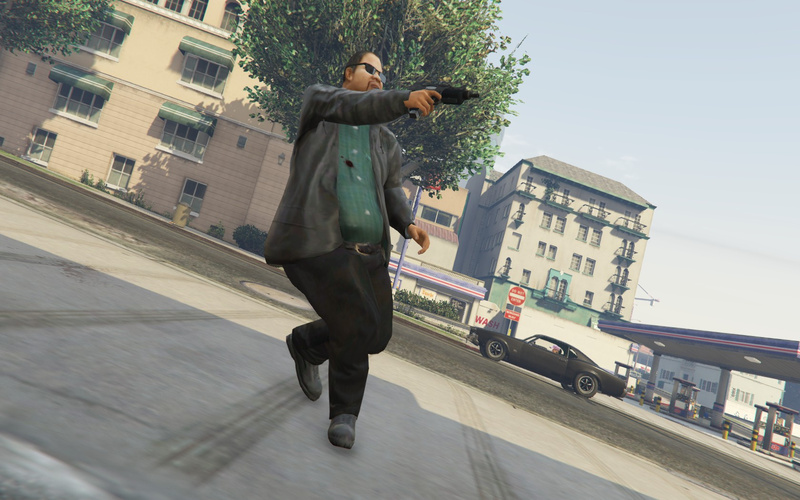 I plan on making the fat black gangster next and maybe try making a cop.